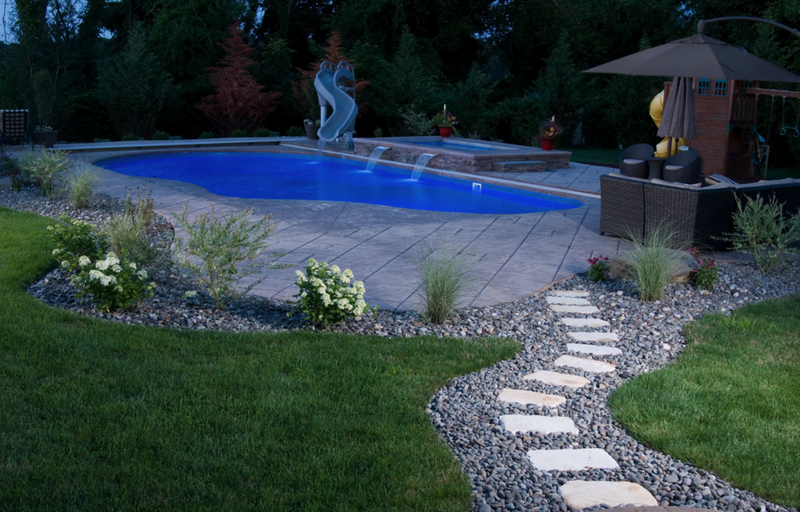 One of the most important parts of the American household is the expansion of outdoor living space. 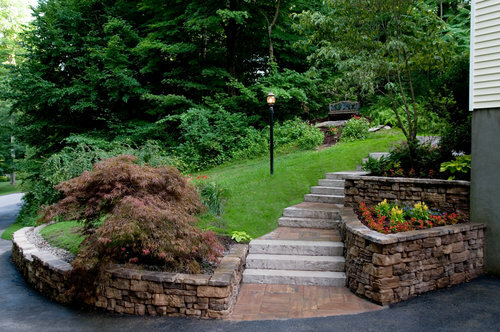 The team of landscape designers and arborists at Lehigh Lawns & Landscaping is experienced and educated. For over 25 years, our lawn and tree service experts have brought visions to life in LaGrangeville, NY.